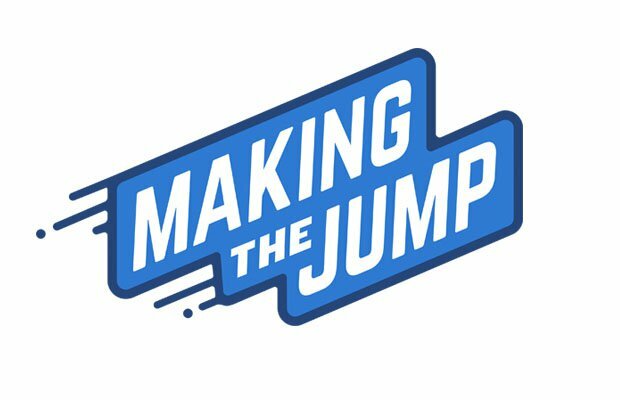 LRT founder president Keirsten Sires encourages preps to do their recruiting homework in this MaxPreps "Making the Jump" podcast with host Chris Stonebraker. There's so much to navigate around the boys basketball recruiting circle. Especially with new NCAA guidelines and a basketball calendar. LRT founder Keirsten Sires and her staff are a wealth of information on how to flourish in the space and avoid the landmines of possible missteps. But ultimately, she warns, it's up to the each and every recruit to "Do your due diligence," she said. "Make sure you're checking into all the rules. The list is longer and tighter and you want to make sure the school you are applying to isn't being sanctioned during the time you plan to be there." That is why she joined MaxPreps host Chris Stonebraker to present the "Make the Jump" podcast to help with the homework. Click on logo to go to LRT website. For instance, the evaluation period used to culminate with big shoe-company events in Las Vegas the latter part of July. Now the NCAA has stepped in to create an all-encompassing camp co-sponsored by USA Basketball, the NBA and NBA Players Association that is sanctioned and college coaches can all attend. There also 'scholastic events,' that are scheduled for the latter part of June. These are put on largely by high school coaches and administrators to help help bond the college and prep coach. Sires attempts to educate athletes on the college recruiting process through first-hand information and experiences. LRT Sports is a rating and review site for college coaches as well as an informational site, which attempts to help hundreds of thousands of high school athletes best prepare for one of the most critical decisions in their life. In the complete 23-minute podcast, Sires breaks down all the changes and ramifications of the new basketball calendar and recruiting guidelines.